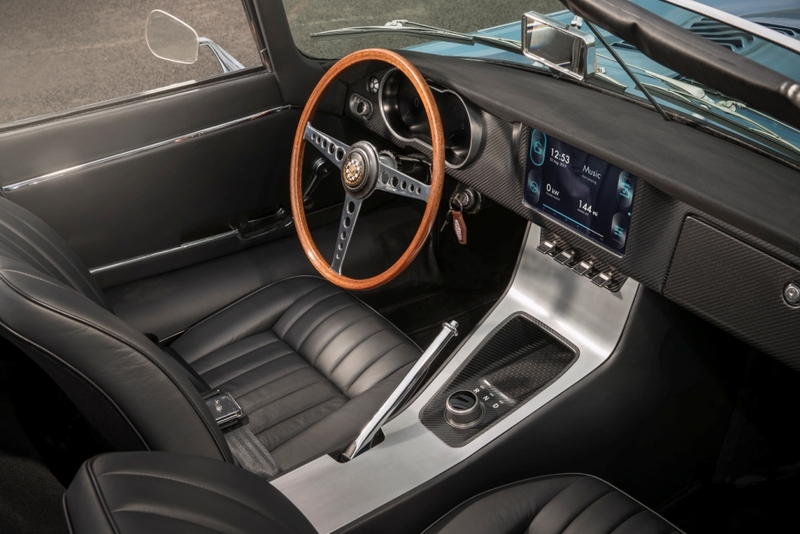 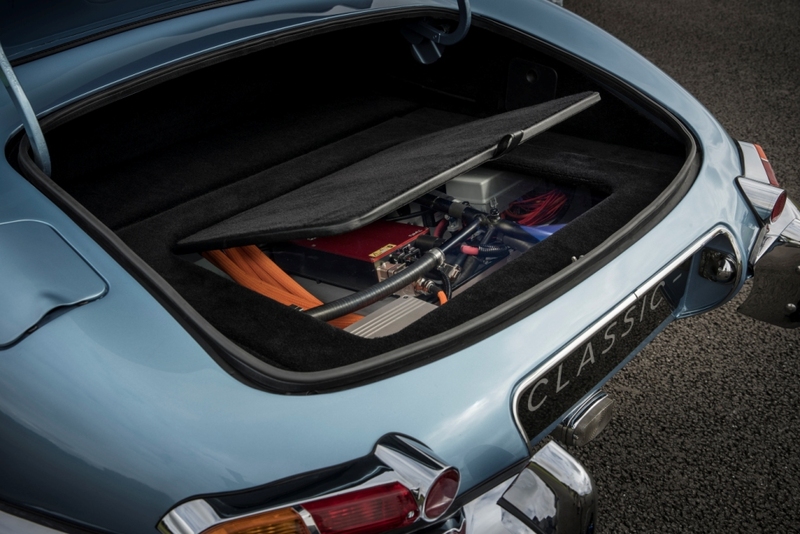 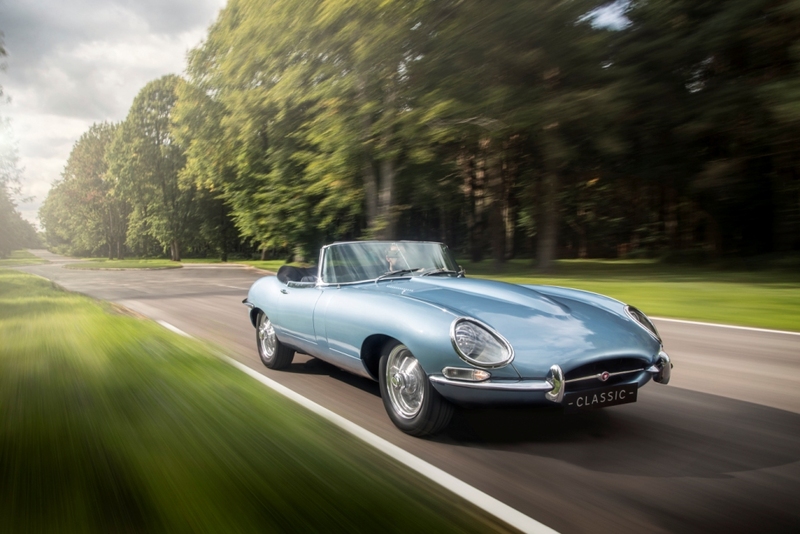 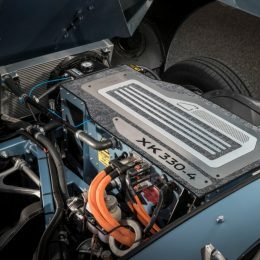 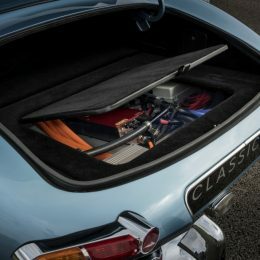 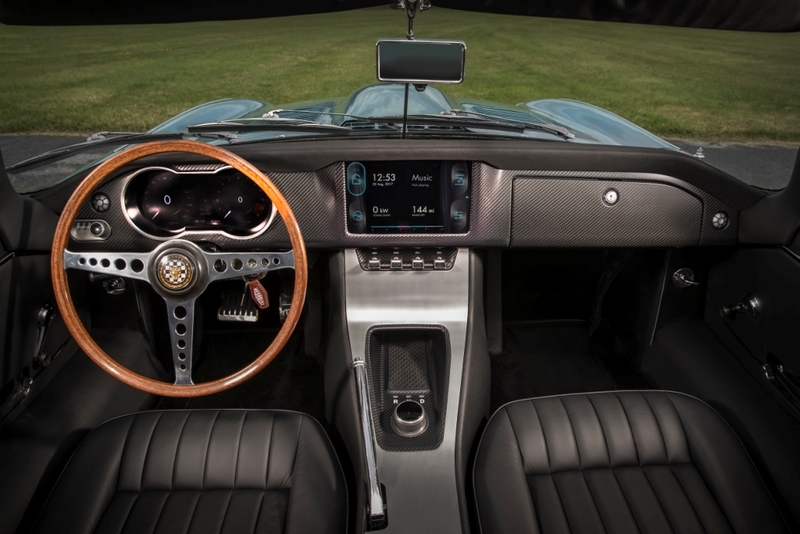 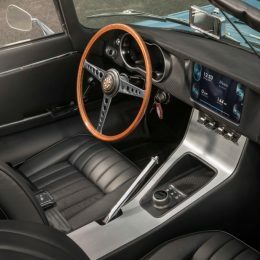 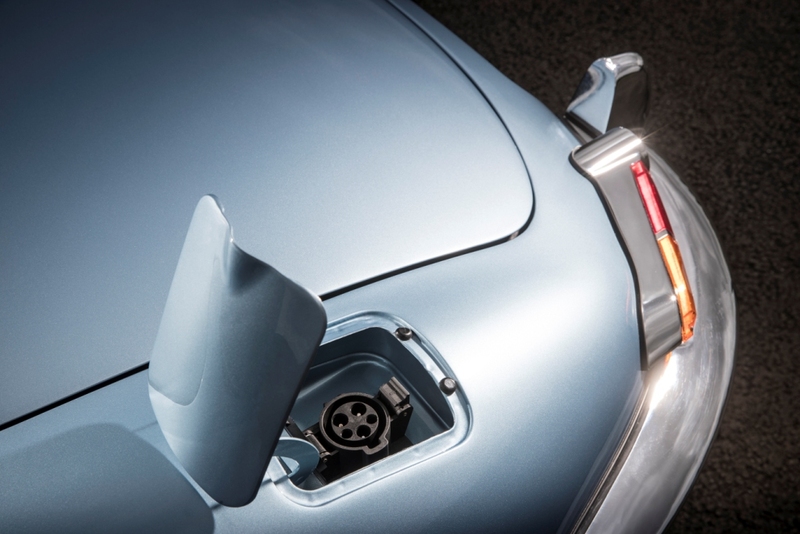 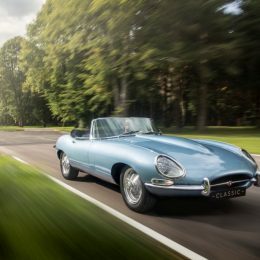 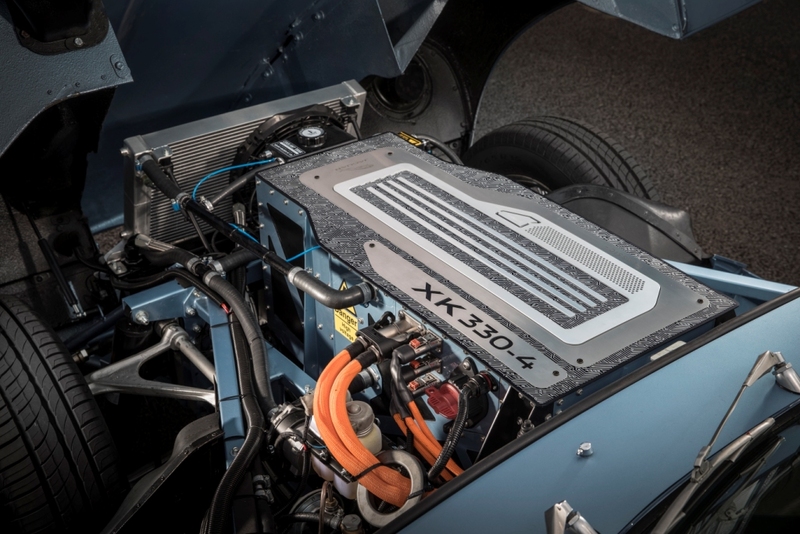 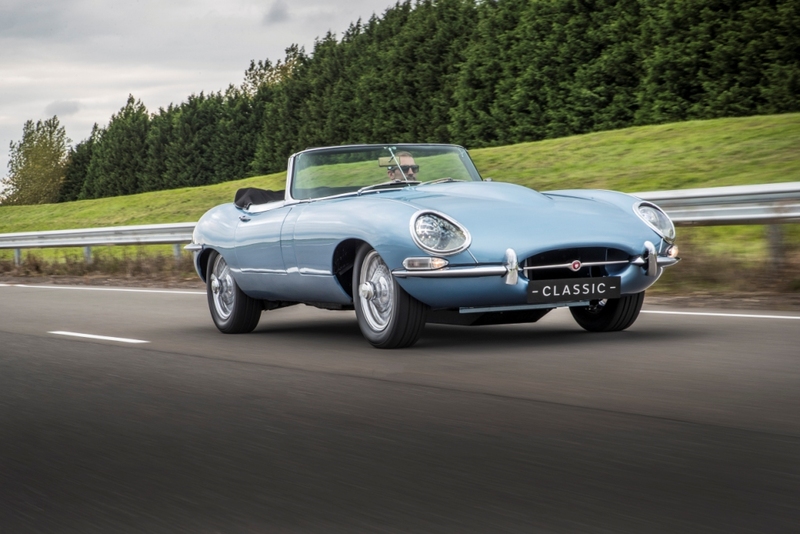 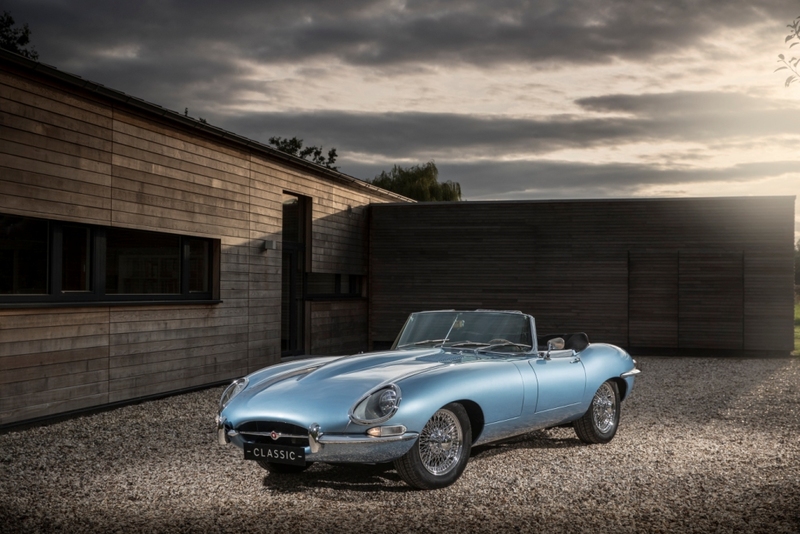 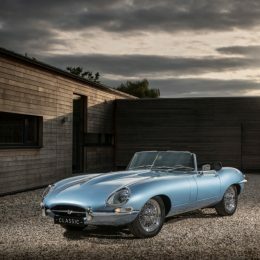 Jaguar Land Rover Classic is presenting an electric-powered Jaguar E-type at the Jaguar Land Rover Tech Fest, which opens to the public on 8 September in London. 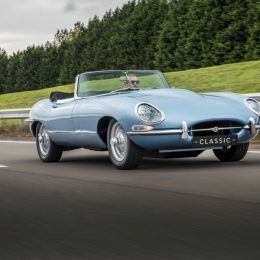 The car, known as E-type Zero, has been restored and converted at Jaguar Land Rover Classic Works in Coventry, not far from where the E-type was born. 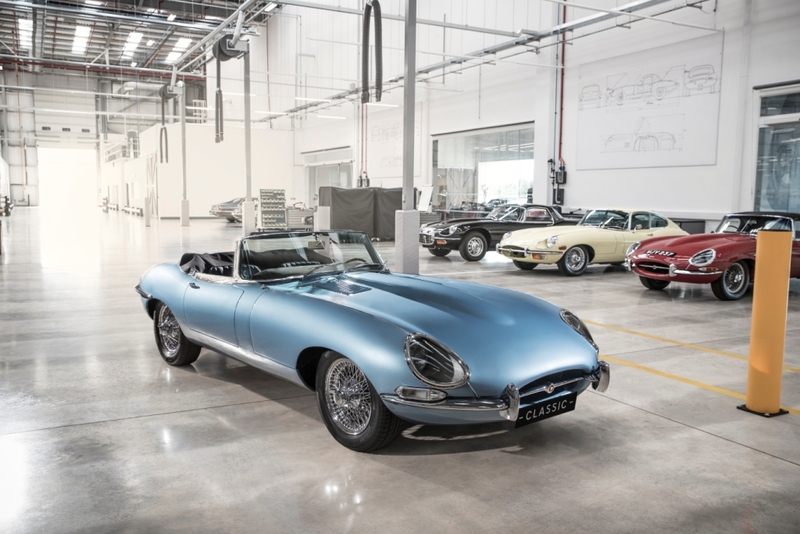 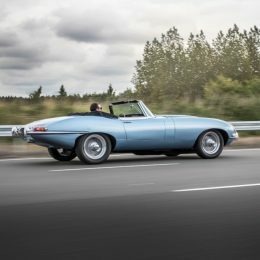 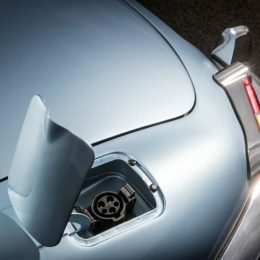 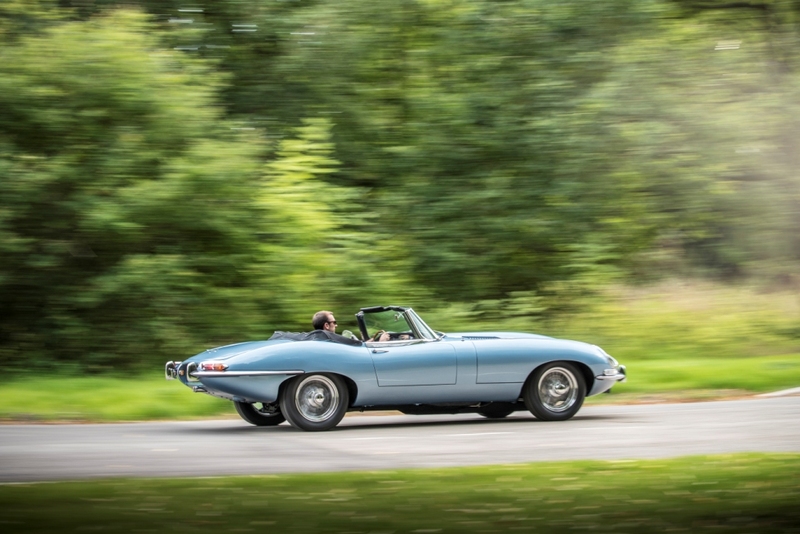 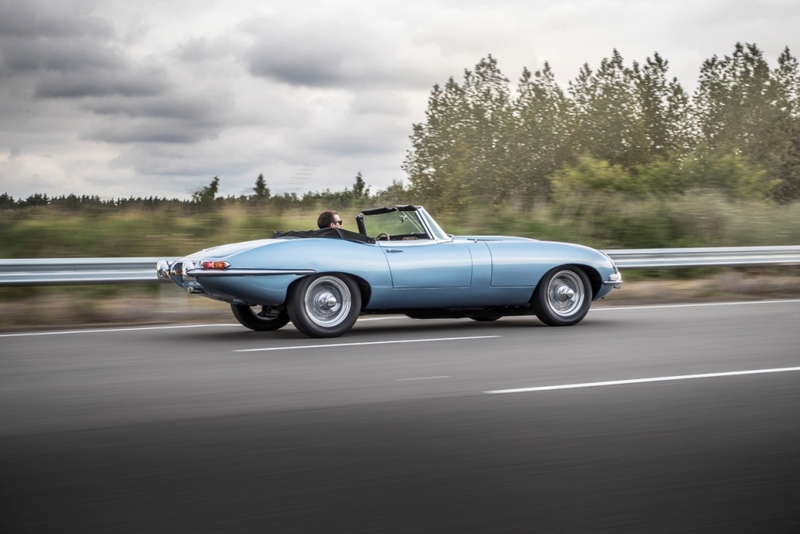 Tim Hannig, Director, Jaguar Land Rover Classic, said:“E-type Zero combines the renowned E-type dynamic experience with enhanced performance through electrification. 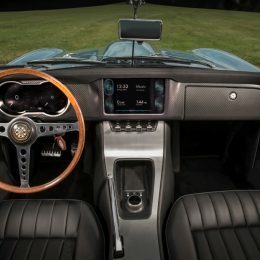 This unique combination creates a breathtaking driving sensation. 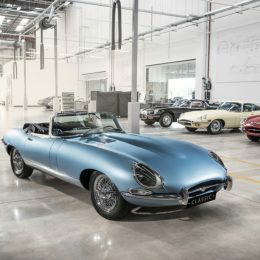 The Jaguar Land Rover Tech Fest, where the electric Jaguar E-type is unveiled, is being held at Central Saint Martins, University of the Arts London. 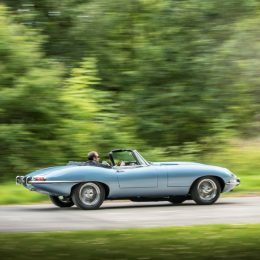 The media day is 7 September and it is open to the public from 8-10 September.